Can we just… take a minute. Let us simultaneously bask in the Christmas wonder. 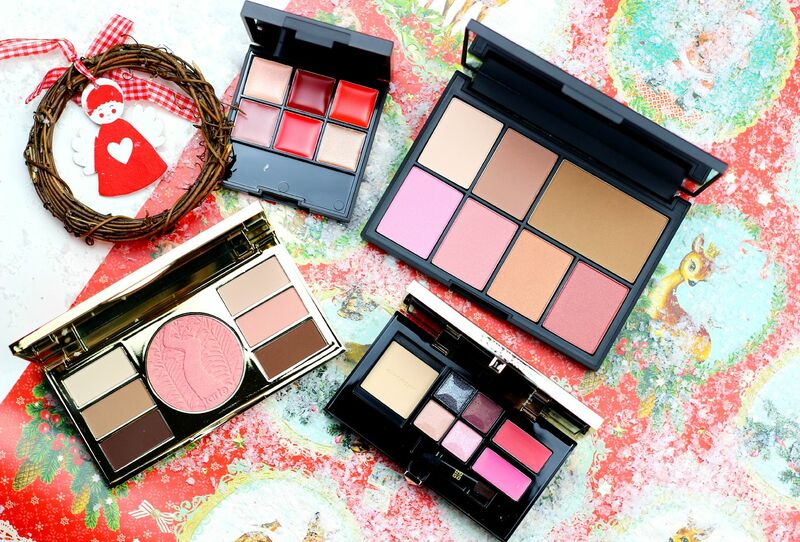 Look at the lovely palettes. I know. It’s magical. Hold me. The one for the chocolate addicts… the Zoeva cocoa blend palette. This had been on my radar for the longest time, and I finally cracked. This is perhaps the finest palette I have ever had the pleasure of using. Bold, I know. 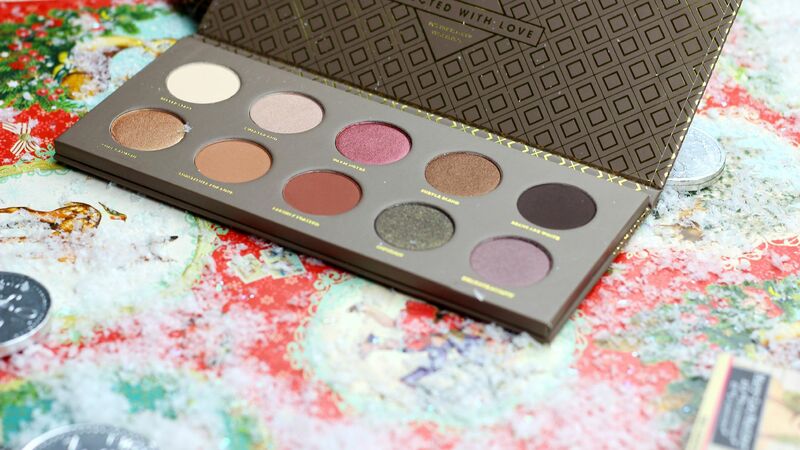 So rarely does a palette come along where every single shade is one I would use and love. Also, so cheap?! How. Buy this for everyone. 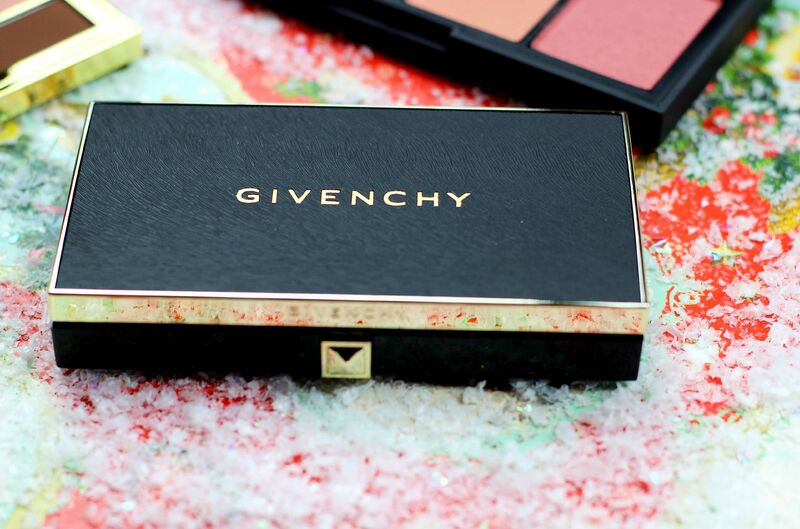 The one for the glamorous girls… the Givenchy makeup must have palette is a thing of beauty. This is one that meets all your needs for a day to night transformation. With a translucent powder foundation, 4 shimmery shadows and two lip/cheek creams housed in a little clasped case, this is going to live in my makeup bag because it’s too beautiful to give away. The one for the lipstick queens… the Seventeen All Out Pout Palette in Woo Me has six creamy lip shades in a sturdy little case. You can mix all of the colours together so easily, or use the red shades on their own for a bold lip. You need a lip brush, but chuck in the real techniques retractable lip brush and you’re golden. The quirky ones… if your recipient loves a good pun (or two…), then theBalm is the way to go. 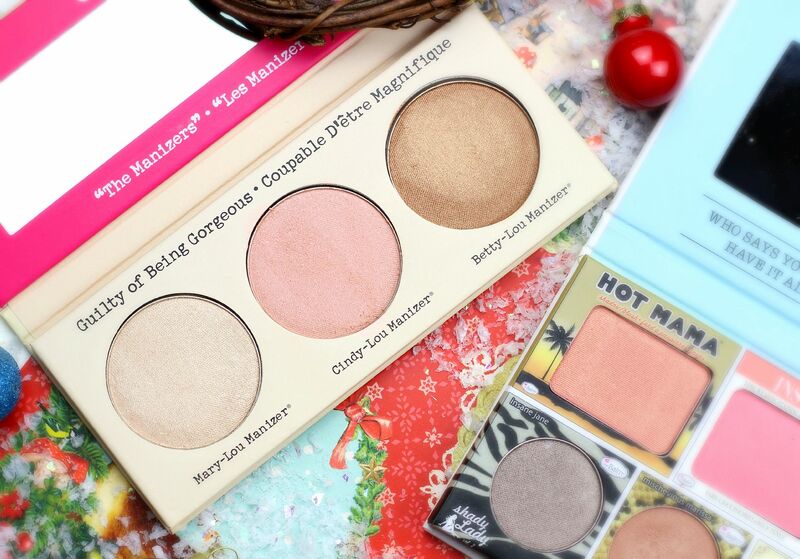 If you want to give someone the gift of glowing skin (everyone wants that), go with theBalm The Manizers palette. It has three of their best-selling highlighters in one handy and adorable little palette. If you feel like exploring the brand in depth, In the balm of your hand is the way to go and seems incredibly popular but I found some in stock as of right now… it’s pretty gorgeous. 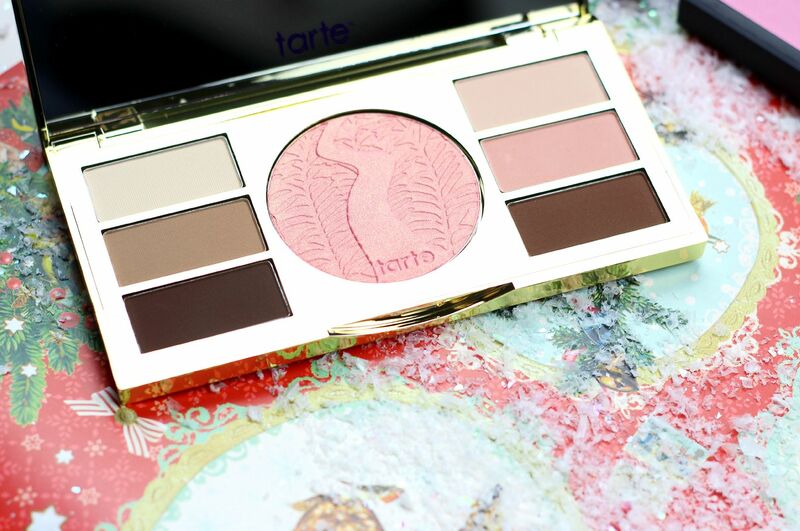 The one that does it all… the Tarte poppy picnic palette. 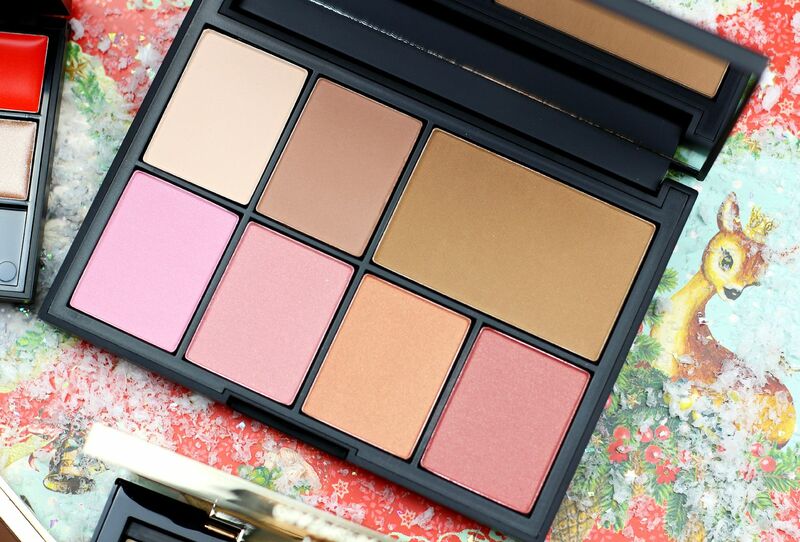 If you want a gorgeous blush and then lots of buttery eyeshadows – look no further. 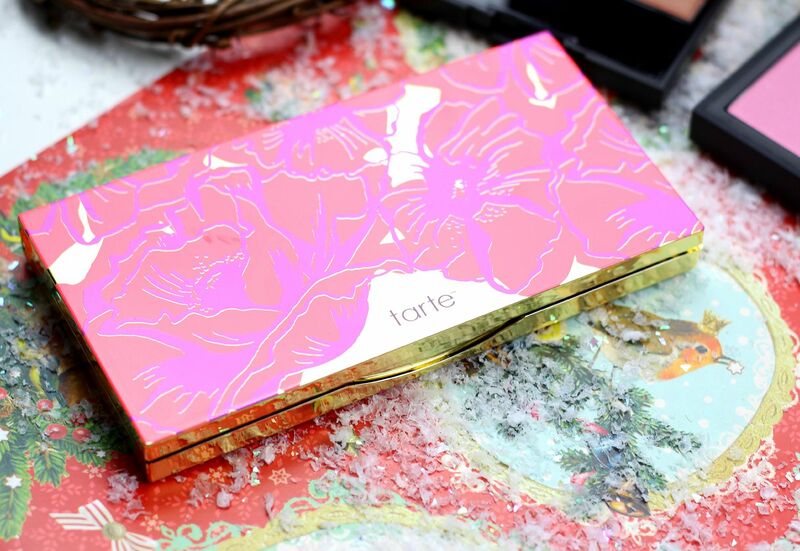 The Tarte formula is one of the best I’ve ever found because they’re so creamy, and now they’re available in the UK with QVC! 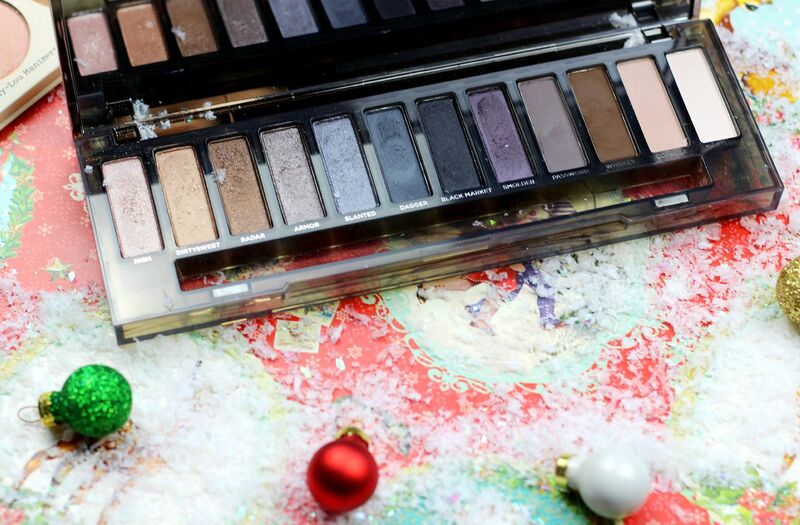 The one for the eyeshadow obsessive… the Naked Smokey palette from Urban Decay. 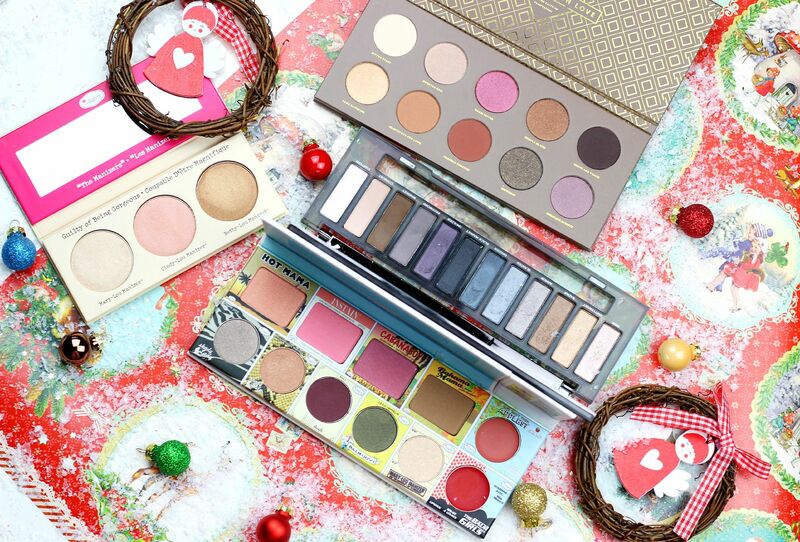 So many endless eyeshadow combinations that’s perfect for the holiday season, this one has 12 different buttery shades that are all pretty lush. 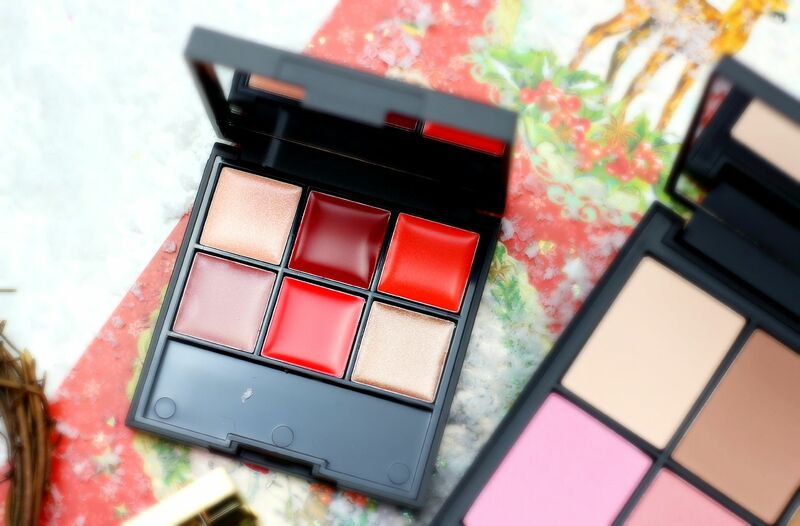 The cheeky one… NARS just does blush palettes so well, don’t they? 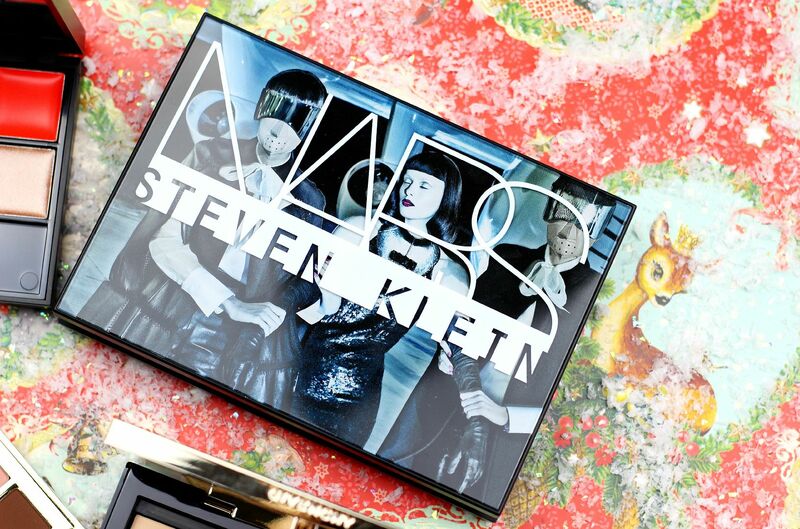 This year’s Steven Klein One Shocking moment version is bigger than ever and has 4 blushes (robotic, blasphemy, luster, dolce vita), 1 bronzer (laguna), and the paloma highlight and contour colours. Luster is one of my all time favourite blushers, and one I recommend everyone, always. 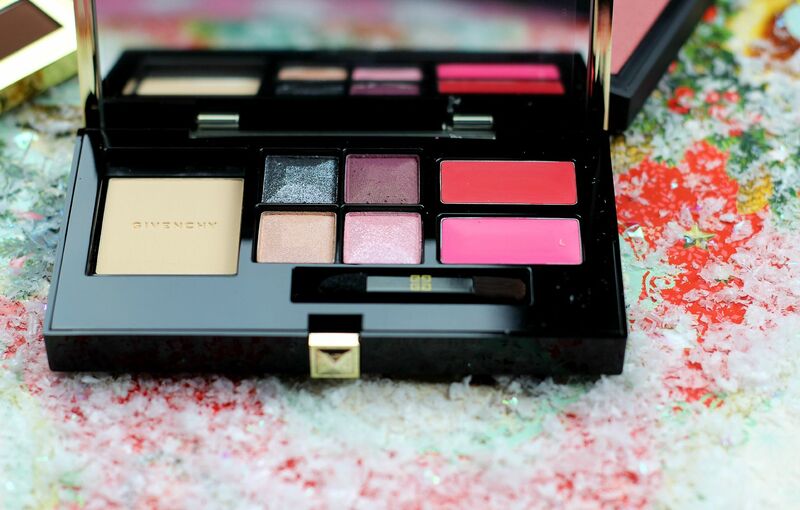 This is a palette that I think any beauty lover would fall in love with.